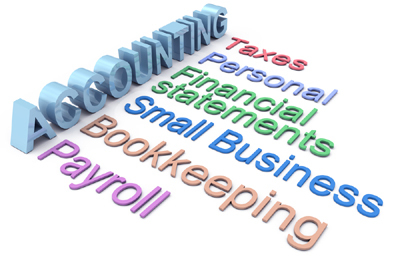 For two decades, Lewis, Shoffner & Co., P.C., CPA’s has been a leading accounting firm servicing the Philadelphia area. We provide personalized service to those it represents. For each of our areas of expertise, we provide clients with a dedicated, experienced accountant who will offer exceptional services tailored to meet the client’s business or personal goals. We provide quality, value-added services beyond the scope of standard accounting services, assisting our clients with a completely integrated and long-term approach to help achieve their financial goals. We aim to become long-term financial partners with our clients, helping them grow their business, as well as secure their personal wealth for years to come. Above all, we pride ourselves on unparalleled service and a commitment to quality at Lewis, Shoffner & Co., P.C., CPA’s. Our dedicated team of professionals focuses on every detail of the client’s account and offers straightforward opinions on any services they may need. With systems for quality control in place, as evidenced by our unqualified peer review, we constantly strive to provide the best value and service to our clients every step of the way.